The video empowers you, the parent, to understand your child's brain and helps you learn how to bring your child to a place where they are functioning to the best of their ability in their lives! Once you've seen the DVD and want more, they conduct 3 day conferences worldwide to give you more detailed information on how to help your child. There is also the option for partaking in a step-by-step home treatment designed specifically for your family. This company does not focus on the labels, but on treating the symptoms through brain therapy and restoration. The above labels (such as ADHD and Cerebral Palsy) are most likely related to a brain injury. This company figures out where in the brain there is an injury and uses therapy to restore and heal it! It's practical, it's safe and it is done out of a genuine care for the child and their family. Remember when Jesus visited Bethesda? He saw a man there that had been ill for thirty-eight years. That's longer than I have been alive! That's what I would call a chronic illness. An illness that you learn to live with, to deal with. After so many years I imagine this man learned how to deal with his situation. How to adjust and cope in the situation that he was in. Jesus knew that this man had been sick for this long and asked the question, "do you want to get well?" (or made whole in the KJV). I imagine if I had been sick for so long I would shout at the top of my lungs, YES!!! Yet interestingly enough that was not the response of this man. He didn't answer yes or no but gave an excuse. I'm not surprised, I know in areas of my life I have a limited, carnal understanding to how things should go. Instead the man said, "I have no man, when the water is troubled, to put me in the pool," (John 5:7 KJV). Wow, this whole time this sick man was waiting for a man to help him. He was hoping a man would come and put him in the healing waters, but to no avail! When Jesus comes and reaches out in love, we have a choice at that moment to respond in faith, saying, YES, I want to be healed and obey God. In this case, Jesus told the man to "Rise, take up thy bed, and walk!" Jesus didn't say, "Okay, I'll carry you to the pool!" Rather, He asked the man, to in faith take action and try a different approach to receive his healing! Recently, more and more children are being diagnosed with autism. With ADHD. With Aspergers Disease. Do I think that these diseases are real? Yes. Absolutely. I also know that many of you reading this post have children, or know parents with children on the spectrum. 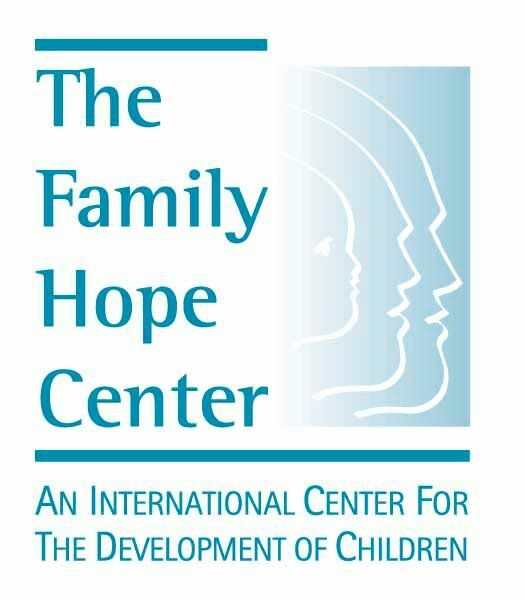 I know this is a real and painful issue in our society and am so thankful that The Family Hope Center was created to help parents of these children. Their approach is different. It is not the norm. They look at the child as a whole and how to treat their symptoms, rather than handing them over to a drug or treatment simply based on their symptoms. It is because of organizations like the Family Hope Center that I do reviews on this blog. To get their name out there to people who may not have heard of it otherwise. I am so grateful to have been able to watch their DVD and gained more than I could have ever asked or imagined by watching it. I had never heard of this company before and quite frankly I was hesitant to review it. Now, I am so glad to have reviewed it. My husband and I watched the video and kept looking over at each other with sighs of reliefs. Wow. There are other people who think as we do. So much of what this company stands for falls right in line of what we as a family believe. Yet, I never had a full understanding of WHY. Why do I hate microwaves? Why don't I have one in my kitchen? Is it because I don't know they exist? Because I can't afford one? It's certainly not because I didn't grow up with one, because the Lord knows how much I've used one in my lifetime!! Why do I refuse to give my children juice before the age of one? I know that sounds strict and mean, but I just never felt right giving them all that sugar. Yes, even the natural kind has sugar in it. This DVD helped me understand the whys and now the whats. I know what to do if I see slight developmental delays in my children. They have never been diagnosed with anything but let me tell you, I fell prey to some of the same lies that other parents these days are falling into. For example, I bought into the whole, "back to sleep" movement thinking that I was to have my child on their back to prevent SIDS. My children were on their back all.of.the.time. In the car seat carriers, on their pack and play, when they slept, etc. My oldest two were one their back so much they had flat heads as infants. True story. They have rounded out some and look better now that they have hair, but what kind of damage was done in the meantime? Well, the people at the Family Hope Center have simpe tests to find out if there is a brain injury and where it is located on the brain! We as parents need to stop feeling guilty if our child has a brain injury and do something about it, no matter how slight or small! One of the therapeutic methods is having your child, of any age, get down on their hands and knees and creep and crawl. Five, six, seven, even eight year olds. Get them on the ground creeping and crawling to help connect parts of the brain that may have not developed correctly. I tried this with my kids. As a game. I had my kids crawl from one end of the house to the other.The day before, I noticed my six year old had written his J backwards. I wasn't too concerned, he still is in that developmental stage, but I tried something. After having them crawl, I told them to go to the table and write as many "J's" as they could. Then "S's" and then "3's." None of them were backwards. Interesting. I understand that therapy takes time, and doesn't happen right away but I hope to include this as a part of our homeschooling curriculum! I also plan to try more of their materials to help gain more of an understanding of each of my children. 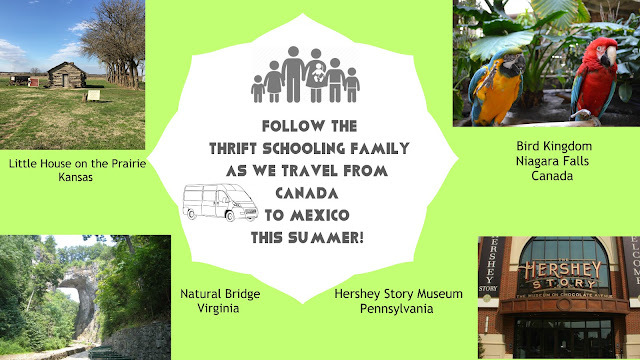 The idea to go ahead and use their materials as part of our homeschool was actually my husband's idea, since he loves the concepts of this organization as much as I do!